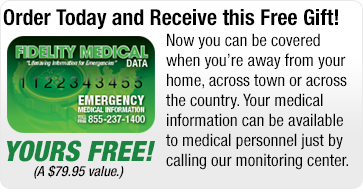 Emergency Response USA gives every new Safety Monitoring customer 30 days to decide whether a home alert system is right for them. If during this time you decide to cancel for any reason we will gladly refund your initial payment less shipping charges. Order your Safety Monitoring System and try it in your home. If you decide to cancel, just follow the simple instructions for discontinuing service on our cancellation page. 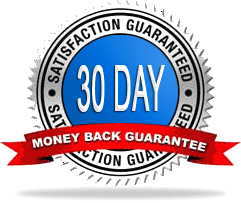 We allow you 30 days from the date you system arrives in your home to return the Safety Monitoring System to our cancellation department; this ensures you will have sufficient time to try us out. Once we receive the complete system we will issue a full refund for the service you paid and we will cancel your account. We do not refund shipping charges. How do I return my Safety Monitoring System?